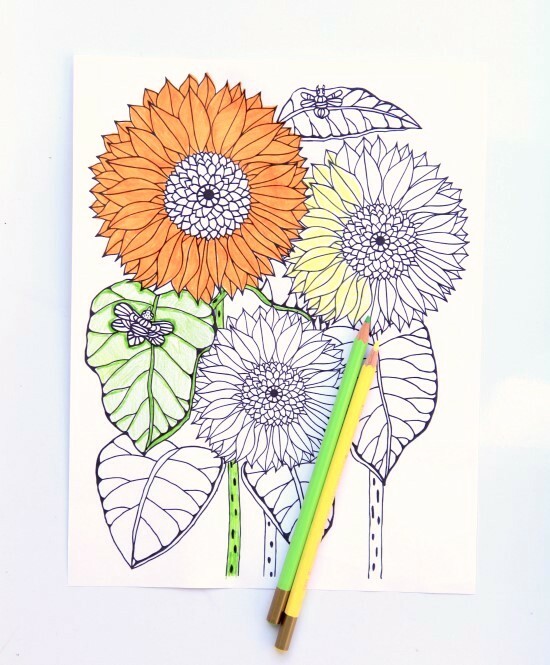 Just like gardening, coloring is a creative activity that exercises your mind and relaxes your spirit. 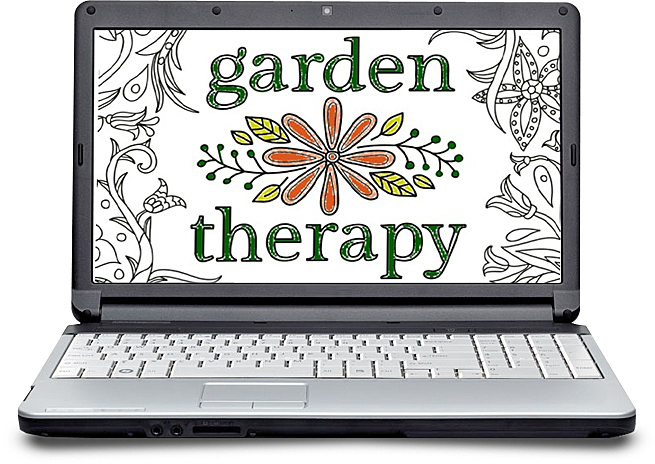 The Garden Therapy Coloring Book was created for all of the garden lovers out there, who want to enjoy creating a beautiful garden when the sun has set or the snow has fallen. You can even sit and color in the garden, using the blooms, sounds, and fragrances to inspire how you interpret each page. 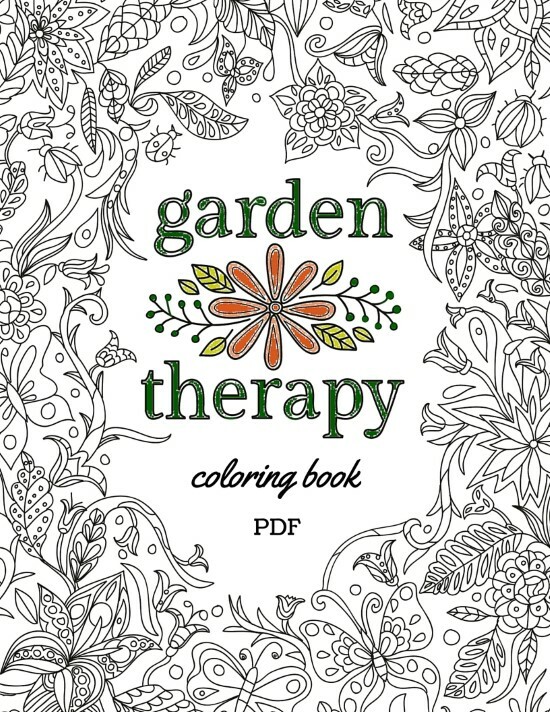 These garden coloring pages for adults (or kids!) provide a beautiful, creative way to relieve stress and increase mindfulness. I worked with a variety of different artists to commission the drawings for this book. 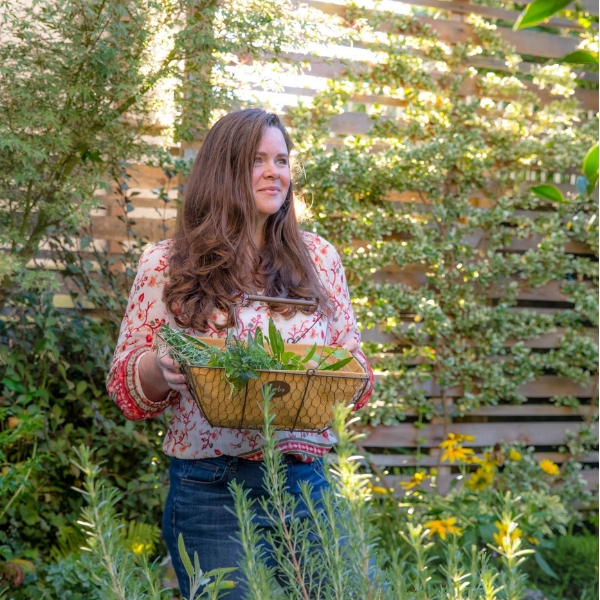 After searching for different styles and perspectives, I outlined some of the ideas I had for scenes that would appeal to gardeners and worked with the artists to bring them forth in their own style. The images are original artwork, created with gardeners in mind. 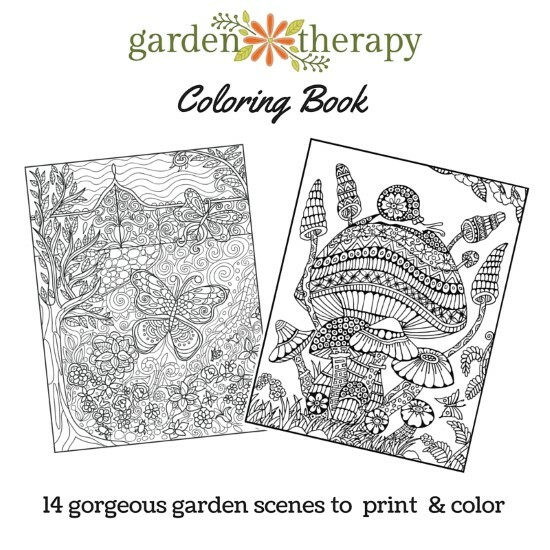 There are 14 coloring pages (including the front cover) that take you through a garden coloring journey. 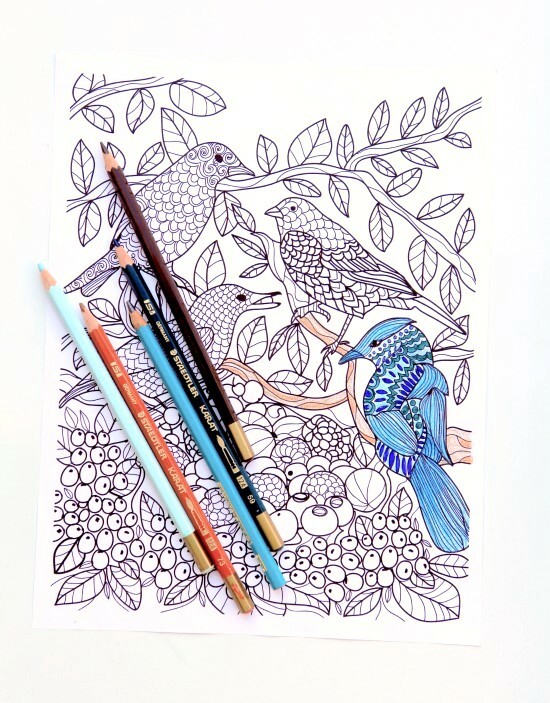 Coloring pages of beautiful flowers and foliage are joined by common critters like bees, beetles, butterflies, and even a squirrel. You will color a garden gate and add your own message to the sign, decorate fall leaves or turn them spring green, and create the garden of your dreams along the way. Your eBook will be delivered in PDF format which is compatible with all digital platforms. If you don’t have it already, you can download Adobe Reader to view the book. It’s FREE and you can download it here: https://get.adobe.com/reader/nofollow. When you have Adobe Reader installed, open the digital download link on a computer that is attached to a printer. You have a total of 5 download attempts before the link expires. When you download the book, take note of where it is saved on your computer so you can access it again. Click Properties to open the Printer properties and select paper type. Most standard paper will be the default setting, but if you have chosen a thick weight artist quality paper, you will want to select the setting that best matches that (ie: Premium).